DETROIT -- While its sales continued to soar in Canada, charges related to General Motors' sale of its European operations dragged the company down to a $3 billion (all figures USD in this story) third-quarter net loss, while profits from its continuing operations also declined sharply due to cuts in vehicle production. GM on Tuesday said its adjusted pretax operating profit -- the number that GM says best represents its underlying financial performance and a key focus for investors -- declined 31 per cent to $2.5 billion in the third quarter. GM shares were trading up three per cent to $46.55 as of 3:26 p.m. ET. GM shares have surged about 30 per cent this year to record highs since the reorganized company began trading its stock at $33 a share in November 2010. The adjusted results are for GM's continuing operations and include a $2.3 billion non-cash charge related to the sale of its Opel/Vauxhall operations to France's PSA Group, which closed in August. The sale is expected to cost the company roughly $6.3 billion overall, including $5.4 billion in the third quarter. Revenue for continuing operations, which exclude Europe, decreased 14 per cent to $33.6 billion for the quarter. That's primarily due to a 26 per cent, or 268,000-unit, decline in production in North America from a year earlier. The cuts helped lower U.S. dealer inventories by 160,000 units to 821,000 as of Sept. 30, compared with June 30. GM sales globally through September were down 157,000 units to seven million, including a slight decline to 2.3 million in the third quarter. GM CFO Chuck Stevens called the results a “very solid quarter” and “on plan” from previous guidance given by the automaker. GM previously said it expects to build 150,000 fewer vehicles in North America in the second half of the year than it did in the first. That would amount to a 15 per cent decline vs. the second half of 2016, when it built 1.9 million vehicles, according to estimates from the Automotive News Data Center. 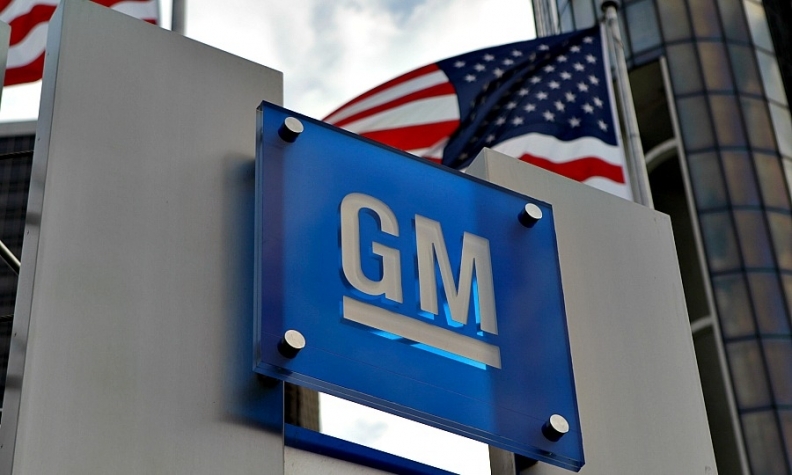 All of GM’s operations on an adjusted pretax-basis were profitable for the first time since the fourth quarter of 2014, however North America earnings dropped roughly $1.5 billion from a year ago. North America earned $2.1 billion for the third quarter on an adjusted profit margin of 7.5 per cent, down from 9.1 per cent a year ago. GM’s international operations, which include China, earned $337 million, up from $220 million a year ago. Its operations in South America turned a $52 million profit for the first time since 2014. The company’s financial arm recorded net income of $212 million in the third quarter, up from $157 million a year ago.